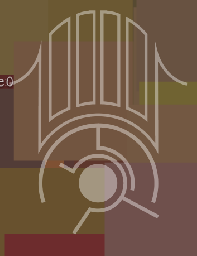 A copy of the Eye Sigil from Choice Chambers as seen from within the game. current 07:11, 9 October 2016 197 × 256 (11 KB) Spectrum (talk | contribs) A copy of the Eye Sigil from Choice Chambers as seen from within the game. This page was last edited on 9 October 2016, at 07:11.